'Tis the season to eat chocolate. And for the chocolate industry, there's nothing sweeter, since this is the time of year when it enjoys a spike in sales and, at least for some, rising profits. The rise of craft chocolate has meant a true renaissance. These makers often take an artisanal approach, getting to know their materials well – in this case, cocoa and sugar – and shaping them carefully from bean to finished product. 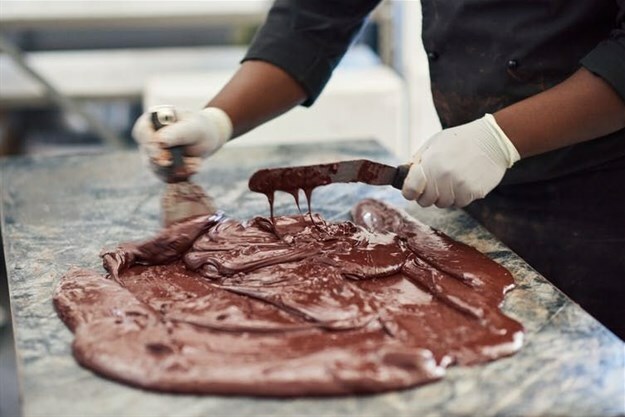 The results are lovingly crafted bars, many of them single origin that showcase cocoa’s natural flavour range. My own analysis of the craft market shows that consumers now want more than just a piece of chocolate. They expect makers to also share a story, from who grew the beans to the flavour profile of the finished product. Opportunities for apprenticeship vanished in the U.S. because the few chocolate companies that dominated the 20th century guarded their manufacturing secrets so closely. But once Scharffen Berger began marketing its chocolate as artisanal, the number of makers calling themselves "artisan" grew at an astonishing rate. 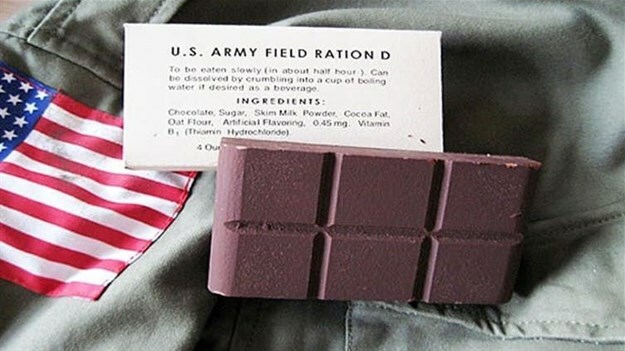 The effort began in 1937, when Hershey developed a heat-resistant bar for the U.S. Army, which resulted in over 3 billion Field Ration D units being distributed to soldiers during World War II. Dr. Kristy Leissle is Affiliate Faculty in African Studies at the University of Washington, and Research Associate for Twin & Twin Trading. She lives in Accra, where she is working on a new book about cocoa value addition in Africa.